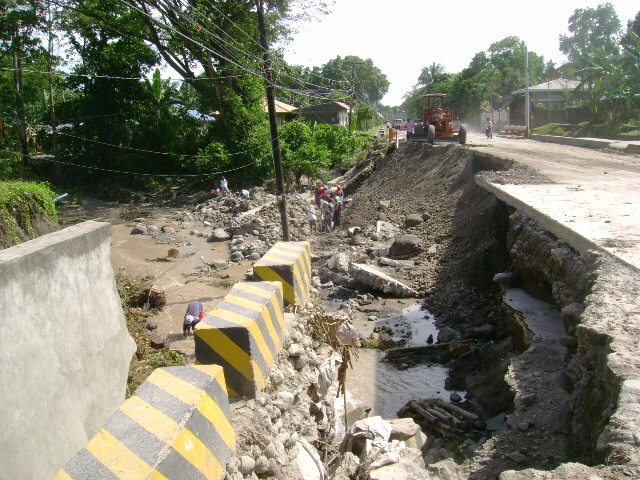 After the flood last Saturday, one can say that many parts of Dumaguete and nearby towns will never be the same again. 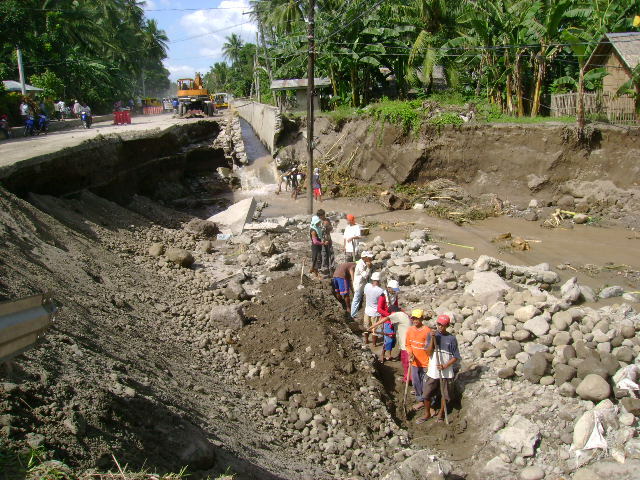 Perhaps, it might be possible to reconstruct the roads but can the city still manage to reconstruct the lives of thousands of people affected? 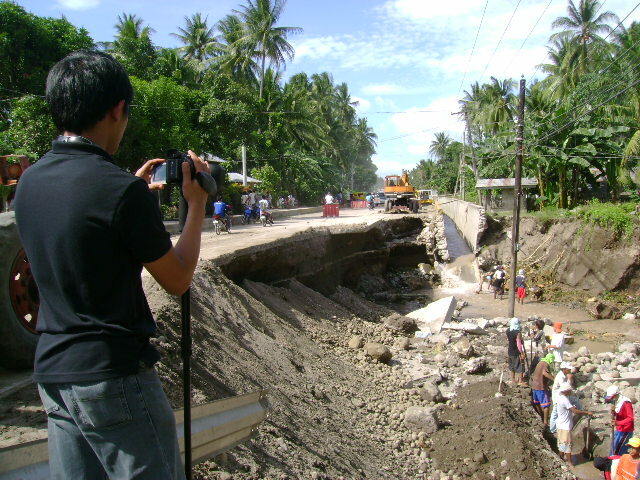 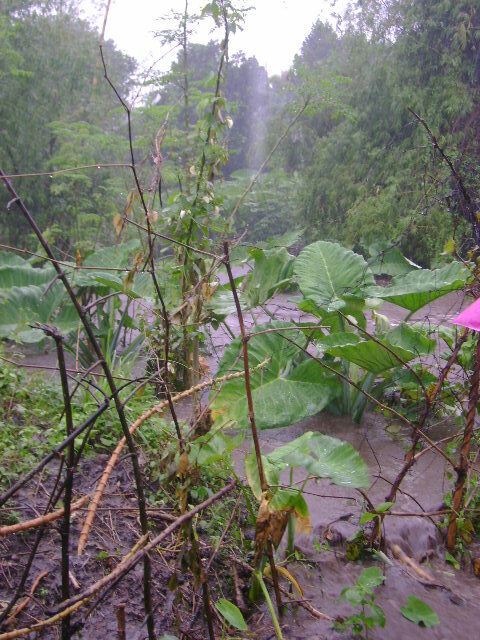 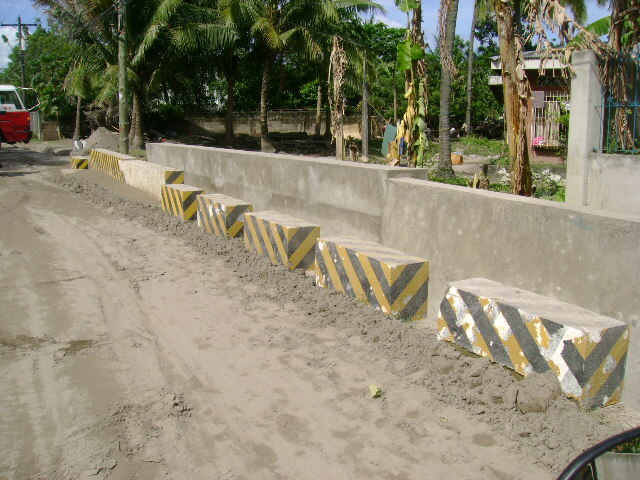 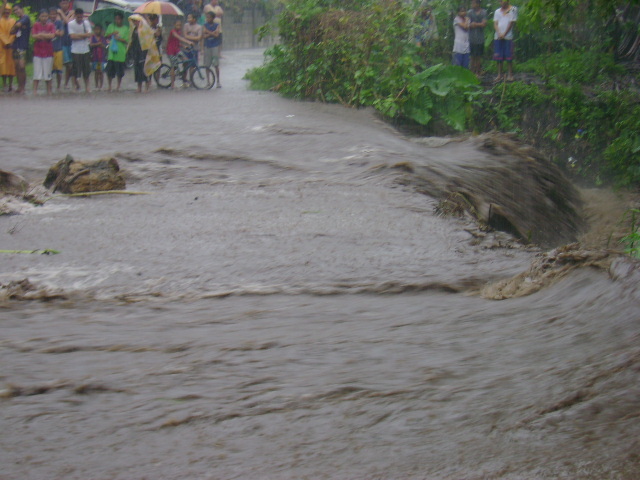 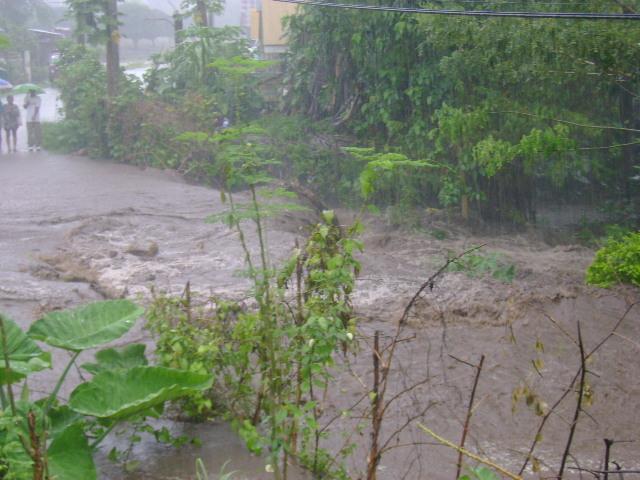 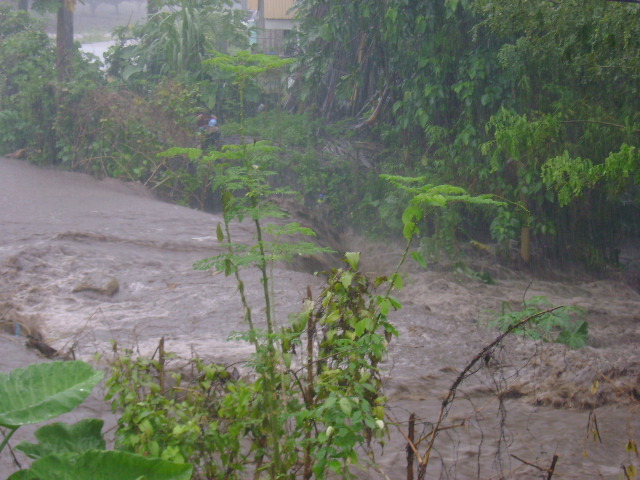 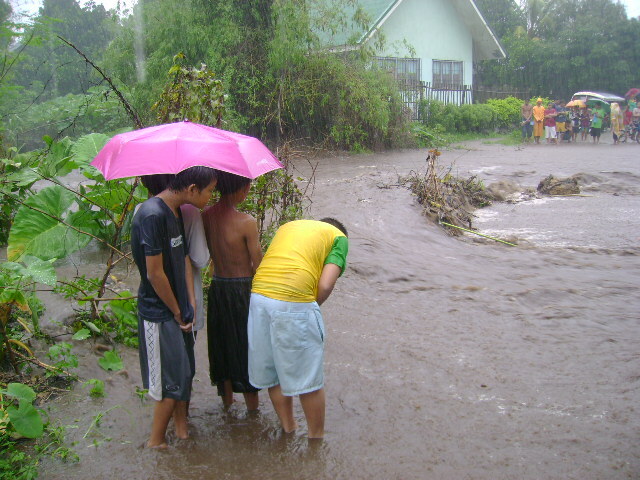 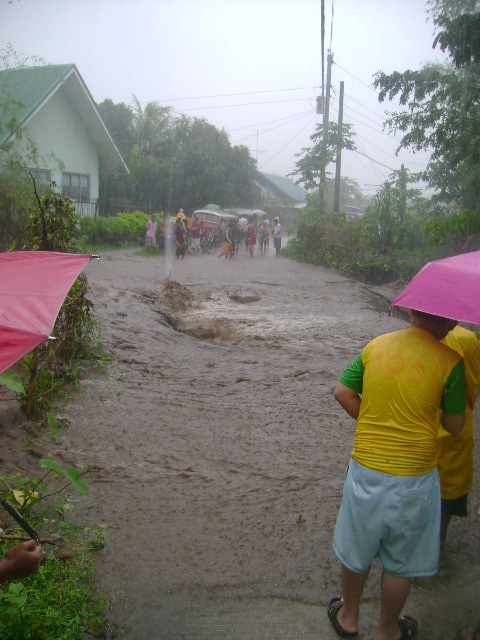 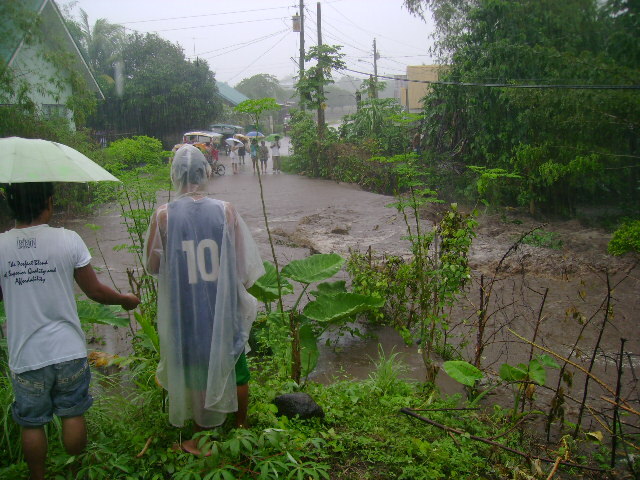 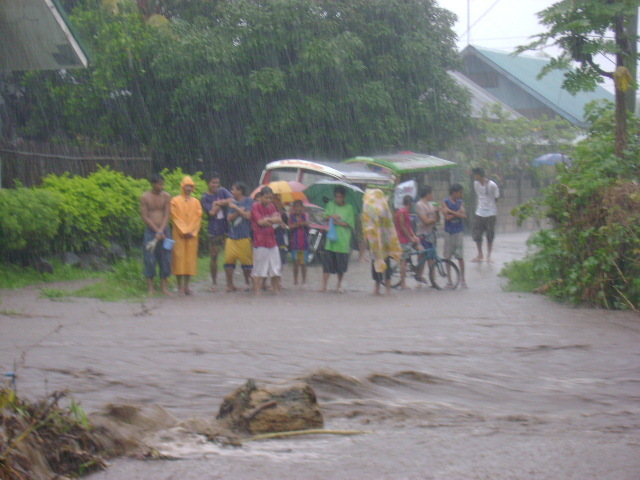 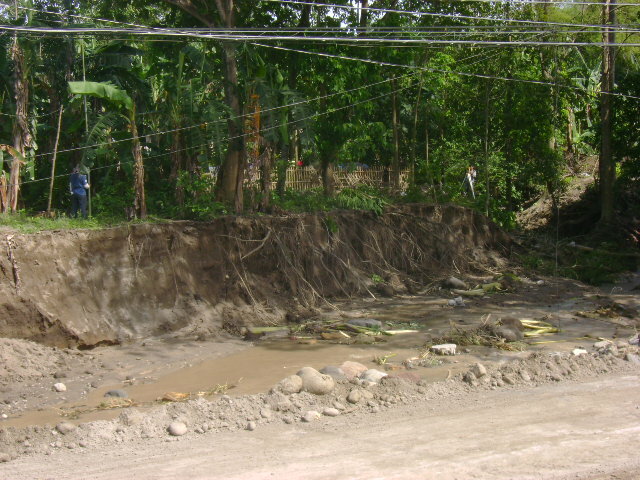 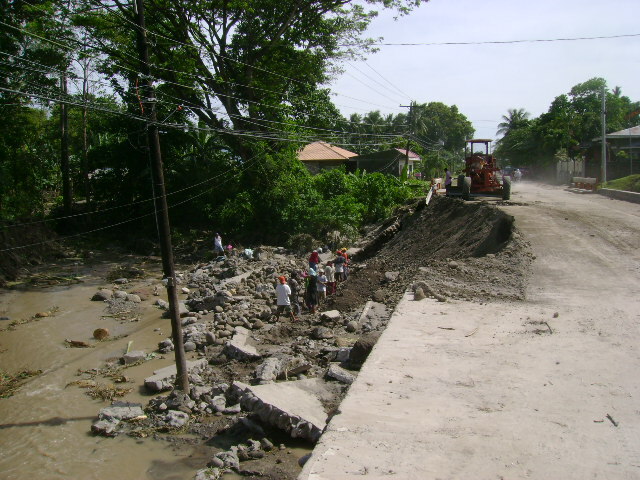 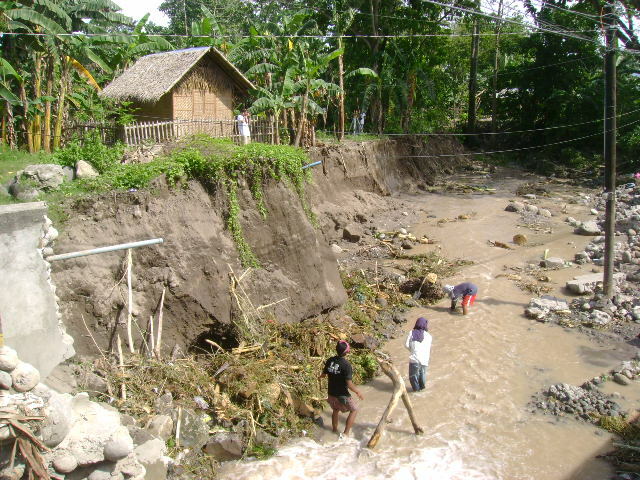 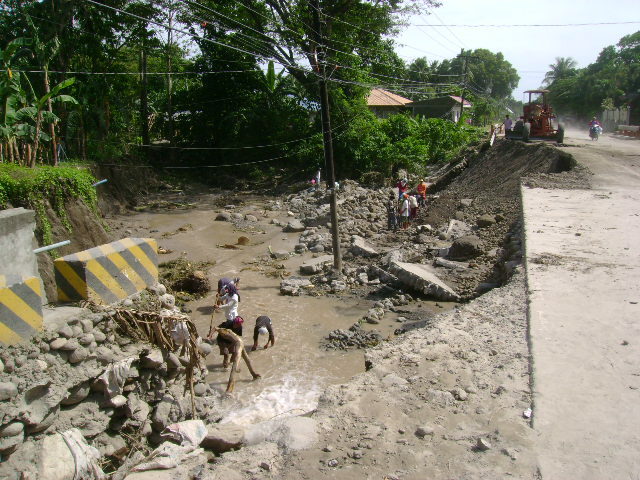 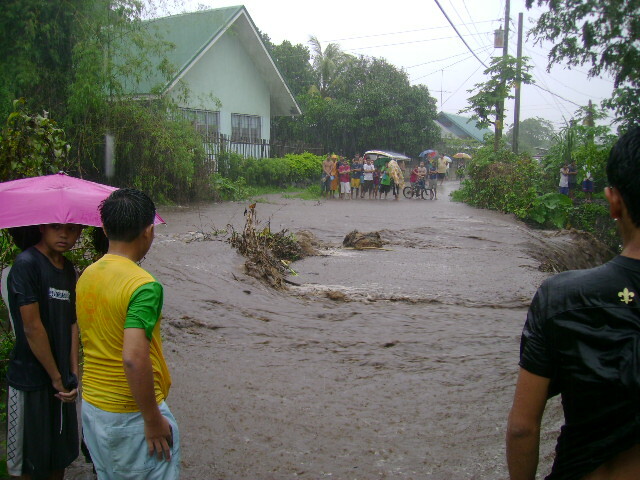 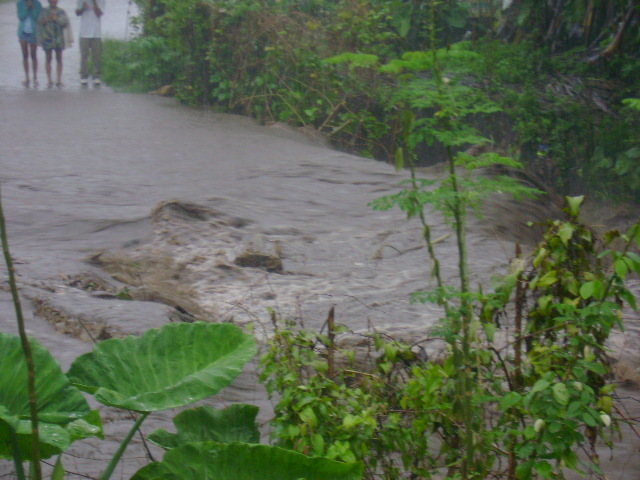 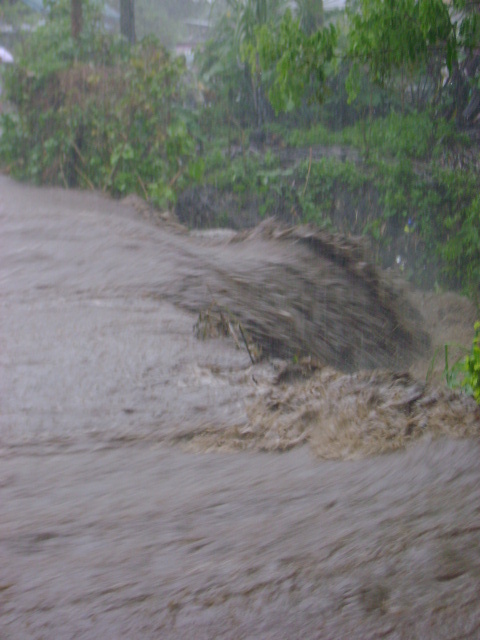 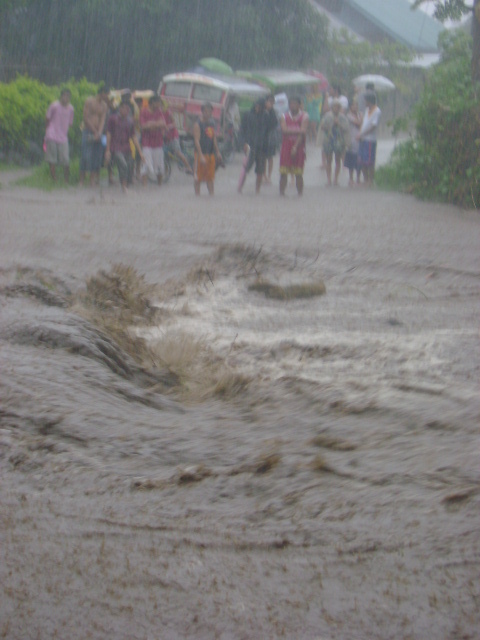 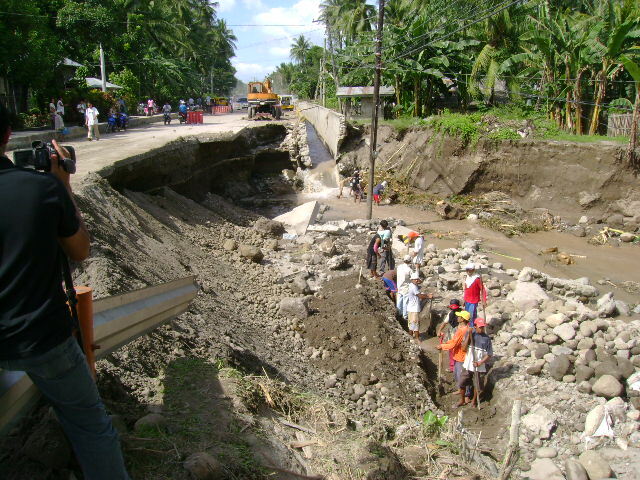 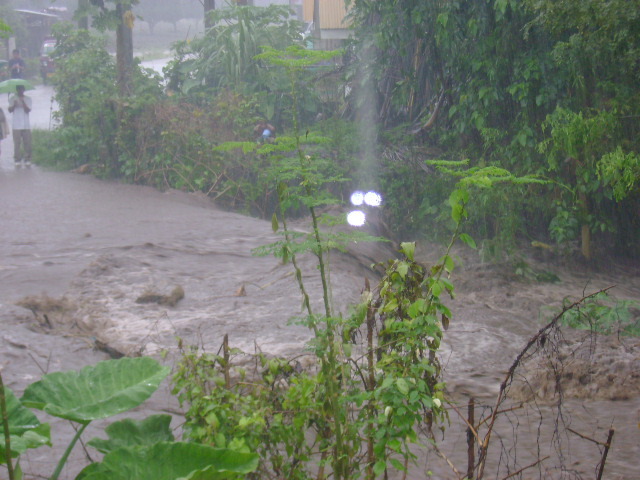 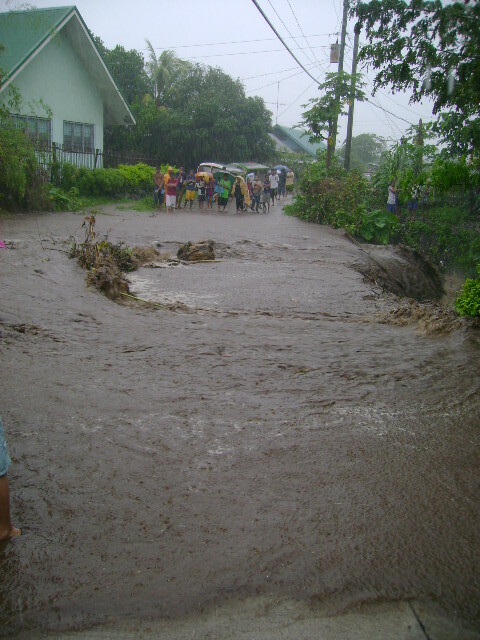 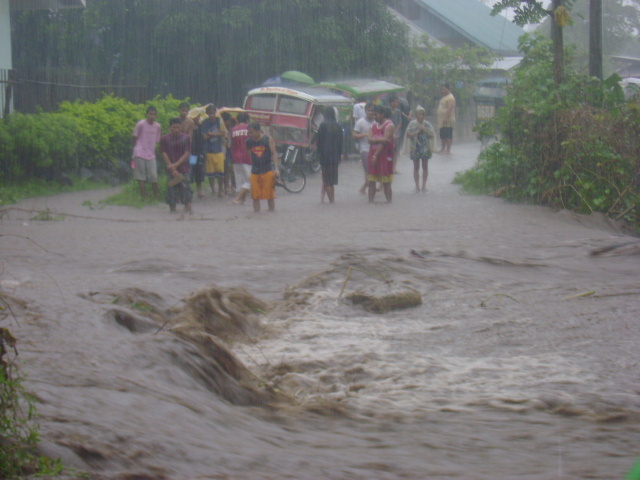 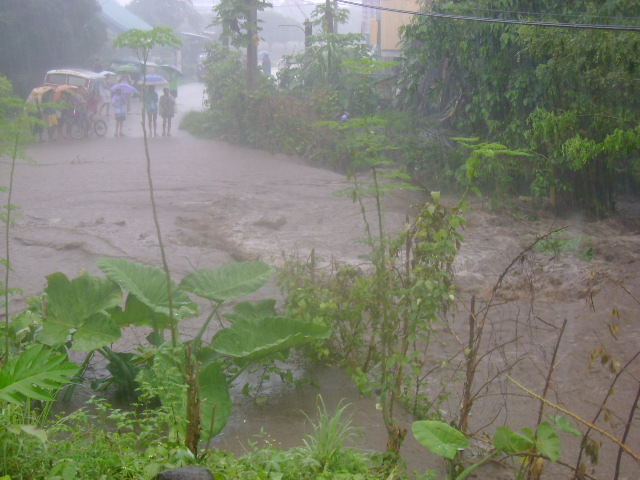 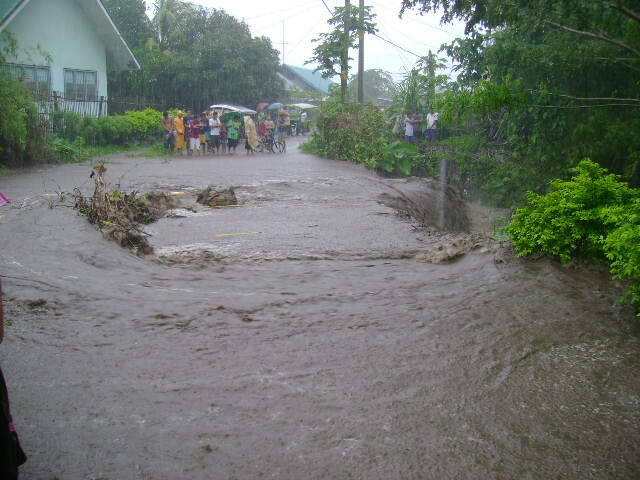 Let me share the pictures that my brother and I took of the destruction at SacSac, Bacong – this is the “bridge” portion. 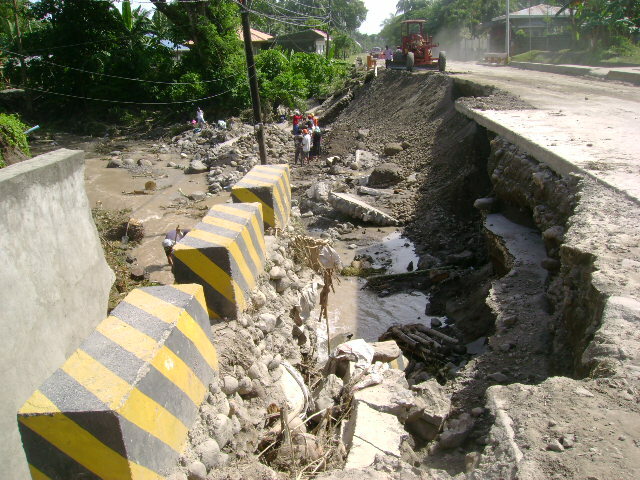 This is perhaps the biggest damage located south of Dumaguete. 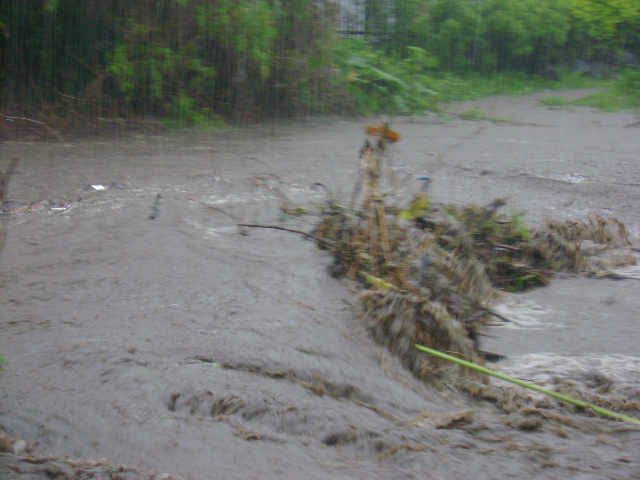 Of course, the biggest damage can be found along Banica river but let allow me to start with that farthest from the city. 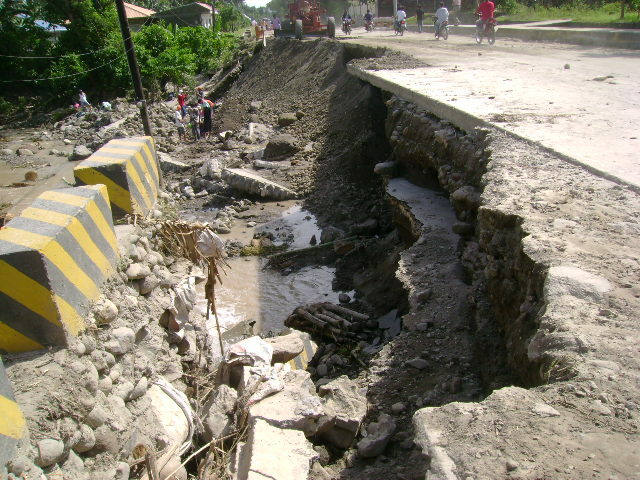 The road is so damaged that all 4-wheel vehicles are not allowed to pass through. 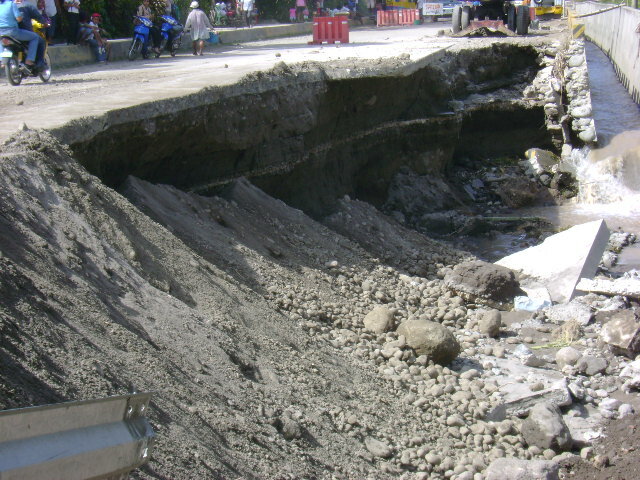 Oh, they can still fit through the undamaged portion but that part may crumble further due to pressure. 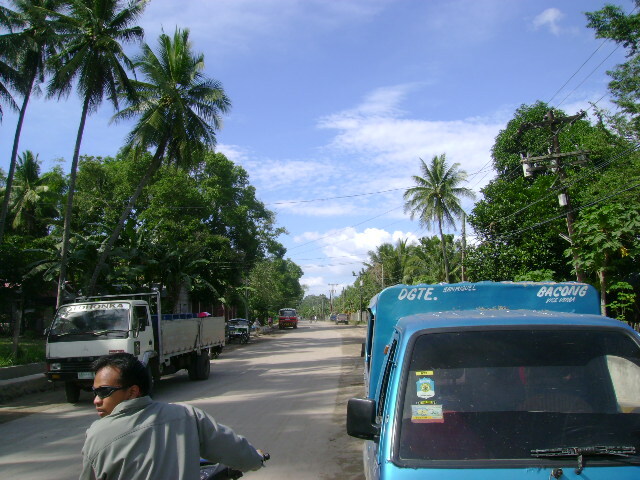 So, Ceres buses and large trucks are a common sight along the Bajumpandan barangay road. 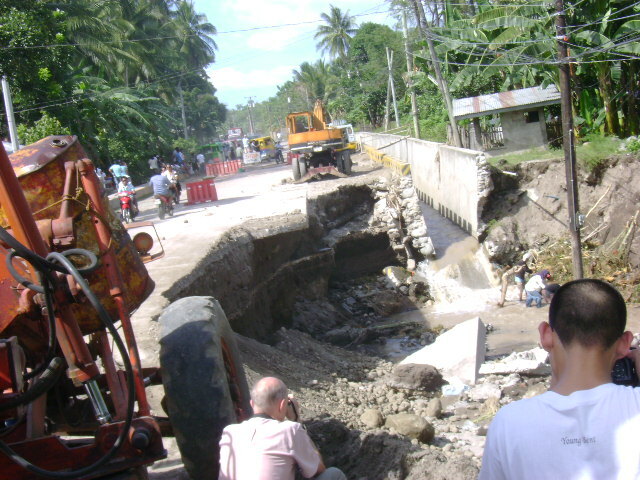 I am not an engineer but I can say that the damaged road will surely need several months before it can be used by large vehicles again. 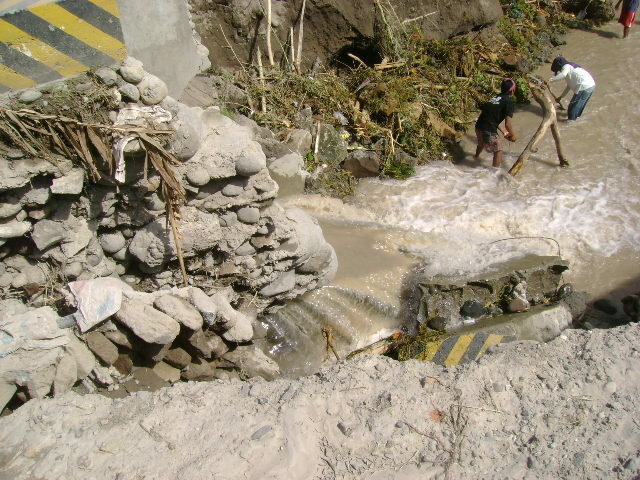 That means that south-bound people have to take the long route via Bajumpandan then Valencia. 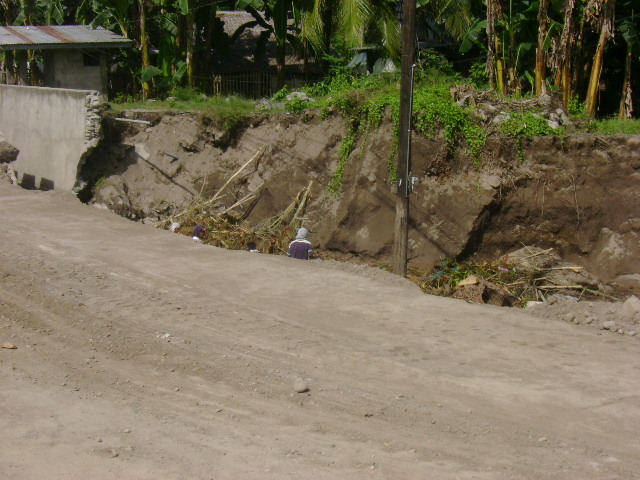 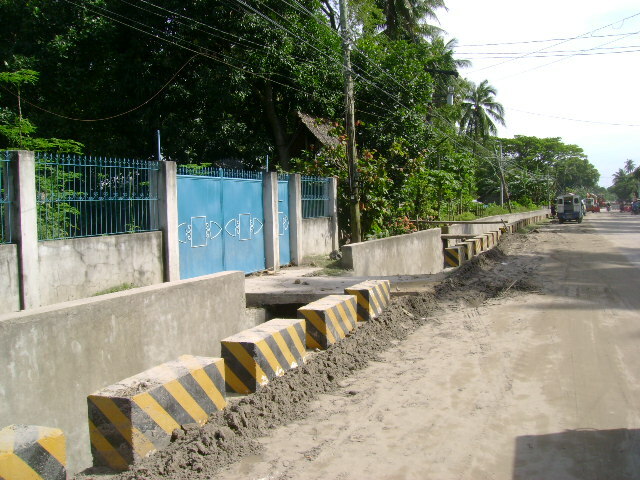 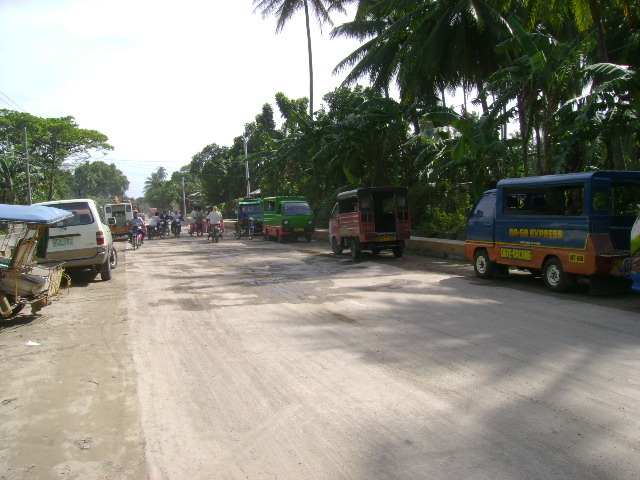 This also means that the barangay road will become damaged in a few weeks time. 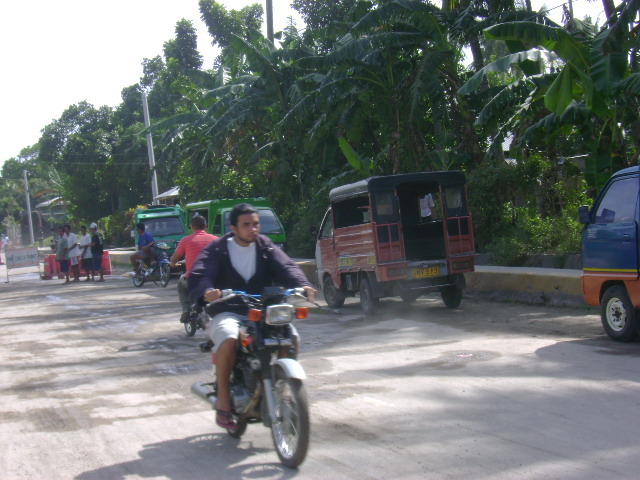 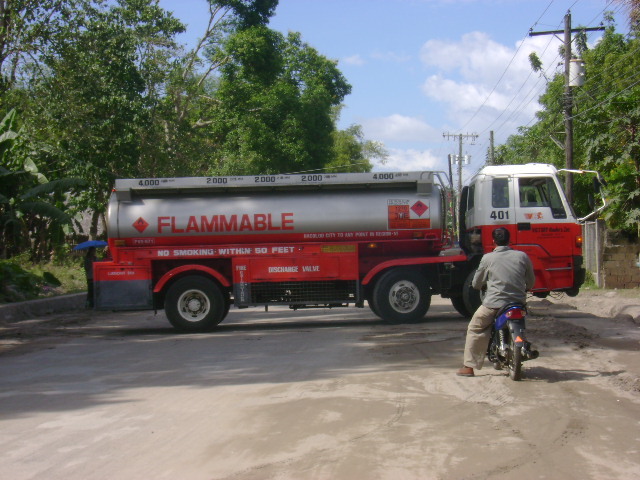 That is because the road is a small one in the first place – most of the road can only accommodate a large truck and a motorcycle. 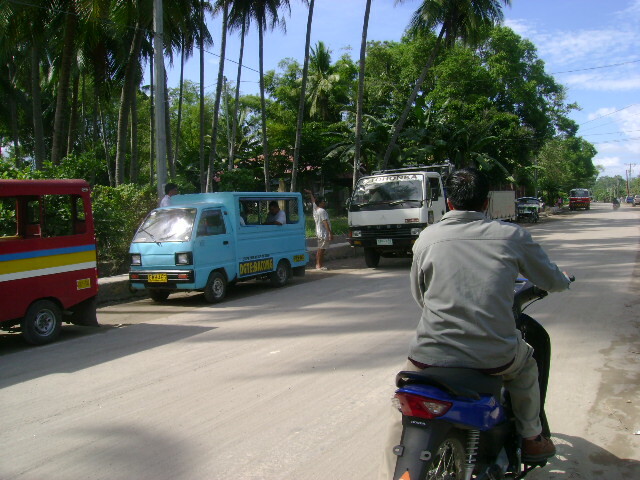 When two trucks meet, both of them have to share the small space and the right wheels pass over the soil portion right next to the road. 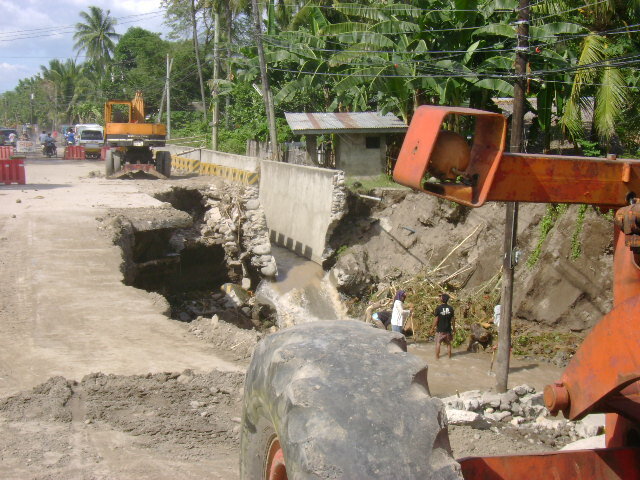 I’m hoping that it won’t rain again or the trucks are going to have a lot of trouble. 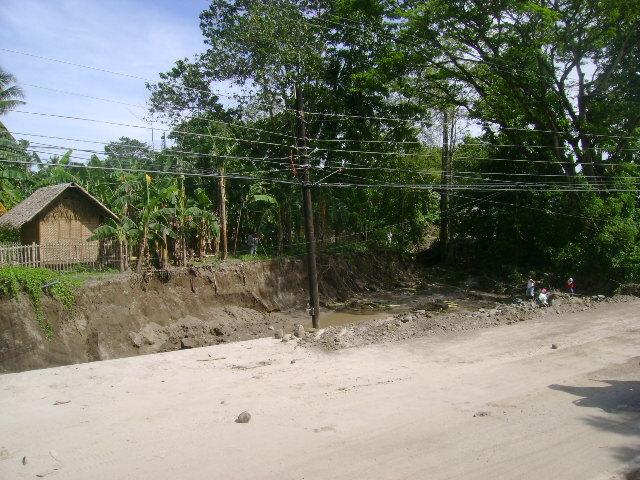 Also, the barangay road already has a lot of potholes due the the recent flood. 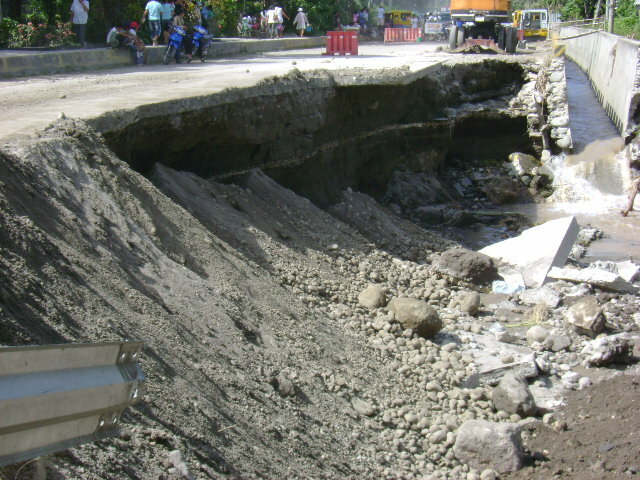 Yes, give it two weeks and the asphalt road will have very large potholes. 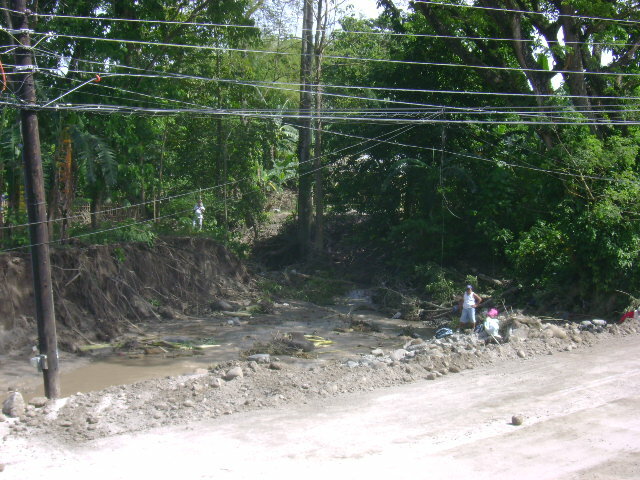 Anyway, back to SacSac road, you can check out the following video to see a portion of the damage.